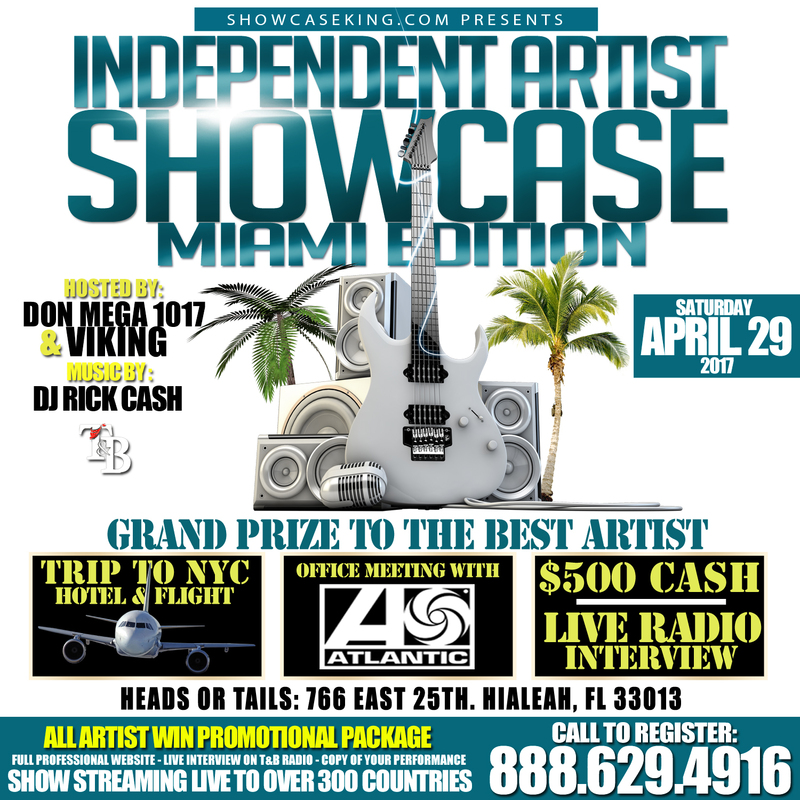 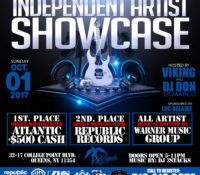 Showcase King INC in association with T&B Management & Mega Muzik 1017 presents The Independent Artist Showcase: MIAMI EDITION going down (APRIL 29, 2017) at HEADS OR TAILS – 766 E 25th St, Hialeah, FL 33013 / Hosted by: Viking CEO of T&B Management & Don Mega of Mega Muzik 1017. 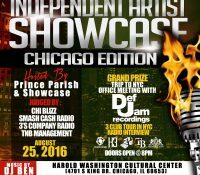 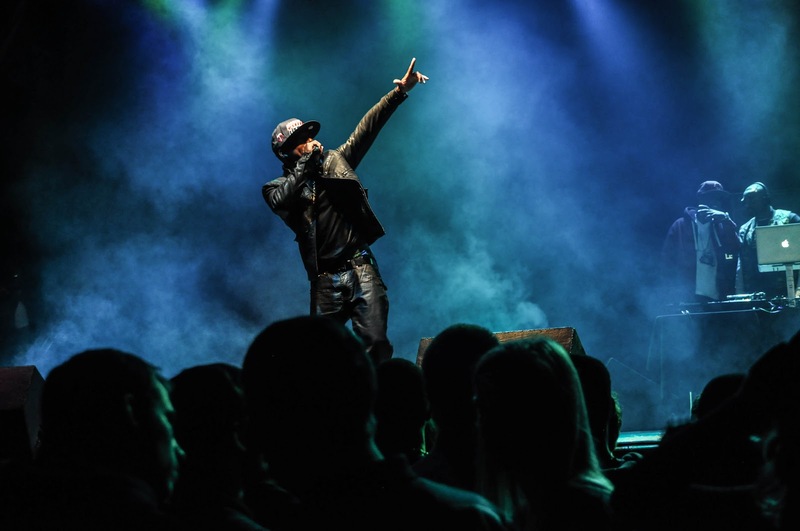 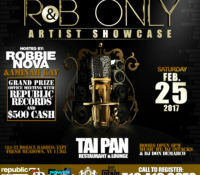 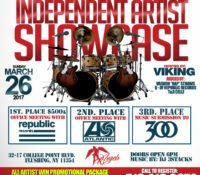 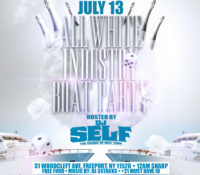 Music by: DJ Rick Cash / This showcase will be Judged by T&B Management. 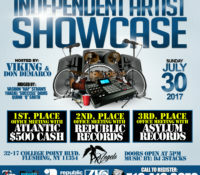 BEST ARTIST WINS: TRIP TO NEW YORK CITY (FLIGHT & HOTEL) / OFFICE MEETING WITH ATLANTIC RECORDS / $500 CASH & LIVE RADIO INTERVIEW.